Safety & Security officers patrol campus 24/7. If you require assistance you can contact us any time on 6773 2099. In emergency situations always call '000'. 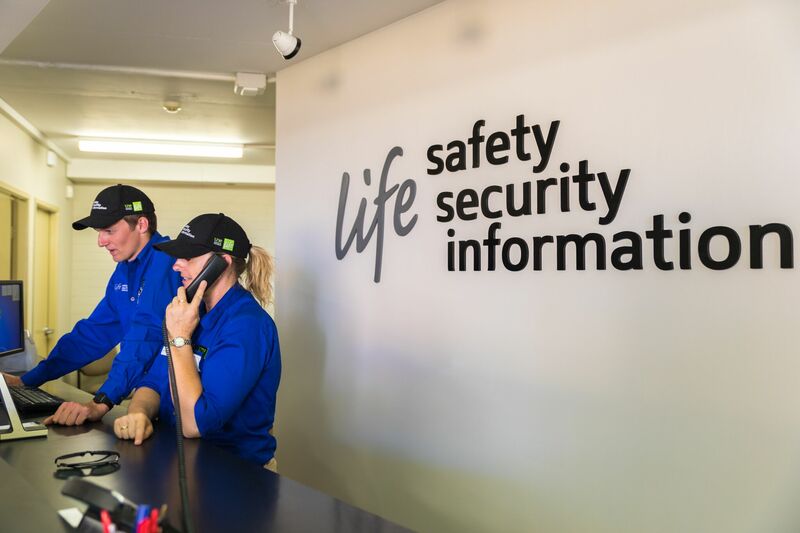 Then call Safety & Security on 6773 2099 so we can provide assistance until emergency services arrive. The UNE Campus Safety Centre (B089) is located in the College precinct near the corner of Elm Avenue and Handel St. It is staffed 24 hours a day, 7 days a week. A Safety, Security & Information officer is always available to attend any urgent incident or provide a helpful presence if for any reason you feel concerned for your safety. To contact Safety, Security & Information at any hour please call 6773 2099 or simply 2099 from an internal phone.